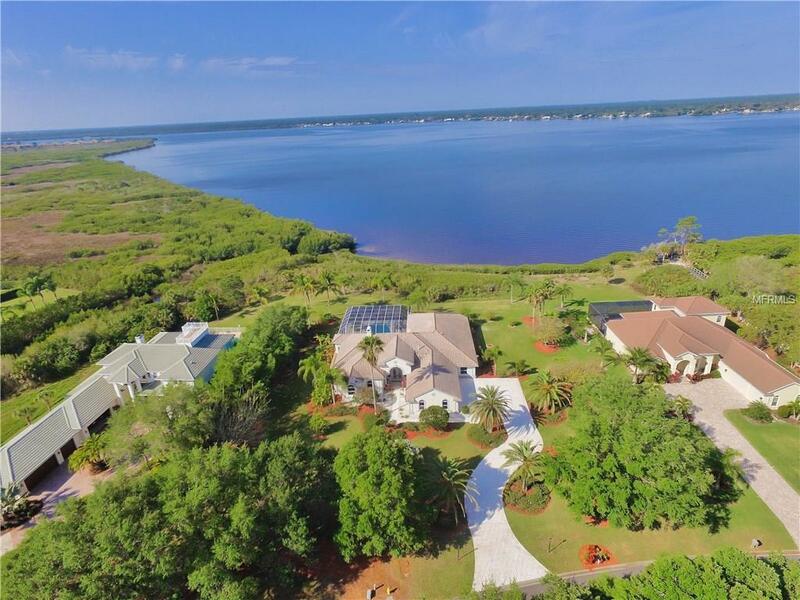 Set on nearly two acres of waterfront splendor, this Arthur Rutenberg custom home has been completely remodeled for romantic riverfront elegance. Set on 220 of the Myakka River, experience the Florida lifestyle with a signature sense of indoor/outdoor glamour. 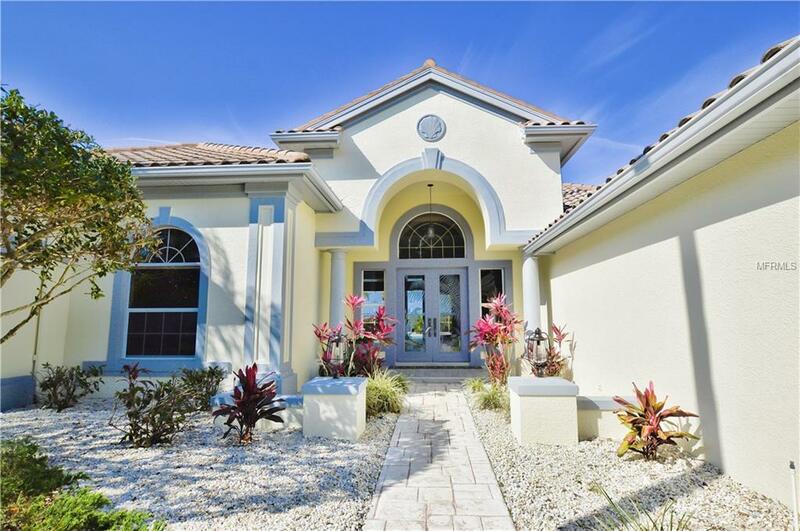 This four-bedroom residence makes an impression from the moment of arrival. Step inside to cathedral ceilings with crown molding, ceramic tiles, stylish lighting fixtures, and high-grade laminate floors that flow from room to room. Floor-to-ceiling windows scoop limitless natural light into the home and frame majestic views of the pool, greenery and river. Prepare the catch of the day in the open kitchen, equipped with stainless appliances, center island with cooktop, and breakfast bar. Each bedroom comes complete with its own ensuite bathroom and plenty of closet space. Sliding glass doors open from the formal living, family and master bedroom to the spacious pool terrace where everyday lives like a vacation. Dine alfresco in the breeze, sit with a refreshing drink on the waterfall feature, or relax in the spa after a long day. The home also features a three-car garage and two zoned A/C units. The social butterfly in you will love being part of the gated Riverwood Golf and Country Club which offers an array of amenities: golf, tennis, fitness center, community center and dining. 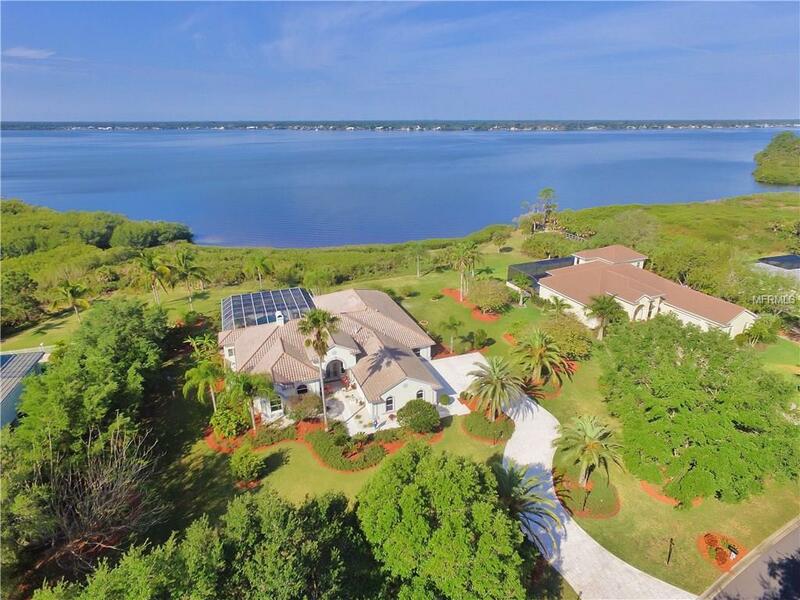 This dazzling Port Charlotte estate fuses the ultimate country club and waterfront lifestyle into one enchanting experience.